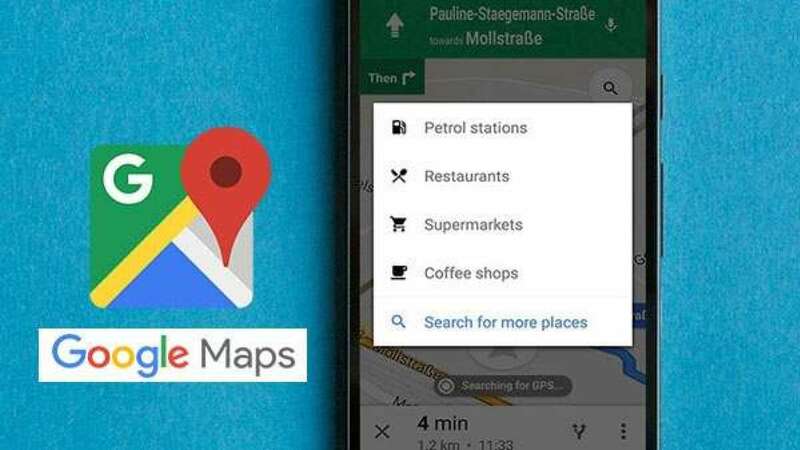 New Delhi : Recently, a news confirmed that Google, the tech giant and many apps in your phone are watching your activity, your location, where you are going, what you are eating, doing and so on. In short these smart apps are spying on you. In partnership with the Associated Press, researchers at Princeton University have investigated how Google tracks users in spite of turning off tracking options specifically. Conversely, Google offers settings that allow you to choose whether the company can track your location consistently. When logged into your Google account, the ‘location history settings’ allows you to toggle the options that record your movements. When the location history is turned on, Google sees all the places on the map where you have gone. The Google support page says that when you turn off location history, it does not record the location you go to and your movement. According to a research finding, even after turning off location history, Google keeps track of your movement. This record is not by the Google history feature, because you have stopped that option but Google has done it through its other features. Now, the big question is that are the researcher right? Do we need to believe them? Now, if you feel that Google is reading your movement, then you must know how to limit your ability to track every step. However, if you use the services of google, you may not be able to stop Google from knowing your location altogether. 1) Go to your Google page and click on My Activity and find Location History option within My Account, but, during the process take an extra step for its privacy. 2) First of all, go to your phone's settings menu and find out where it is about your Google Account After finding it lists, tap on the google account, then go to the Data and Personalization option, scroll to the activity control, then select the location history and turn it off. 3) You can go to the https://myactivity.google.com/myactivity link to disable your web and app activity. Select the activity control option on the sidebar and then the app activity will be the first option you see. Simply click the toggle button to disable it. 4) As mentioned above, disabling these two settings will not allow Google to track most of your locations, but we cannot assure that Google won’t be able to trace your location completely, especially for Android users. To remind you, most Wi-Fi networks have location markers, and in case of 911 calls, your phone will always pass on your location. Whenever possible, use cellular data instead of Wi-Fi. This can be a little helpful to protect your privacy.